Mobile SMS service is a recent inclusion into Microfin360 and the fastest availed services of this kind which offers organizations’ top management to get overall organization’s update through cellular SMS also helps borrowers to get an update about their loan/savings activities through the same technology. 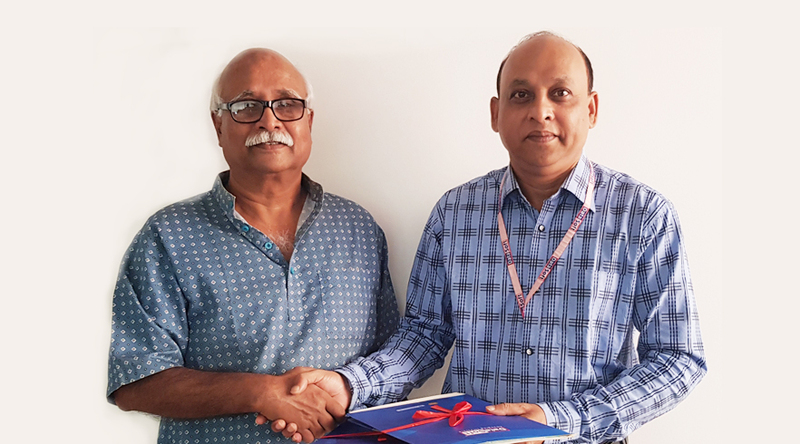 “Gono Kallayan Trust”, a Dhaka based SME recently agreed to implement this effective service and to work jointly with “DataSoft Systems Bangladesh Limited” in the Automation process. As a technology partner of Gono Kallayan Trust, we wish it’s every success.